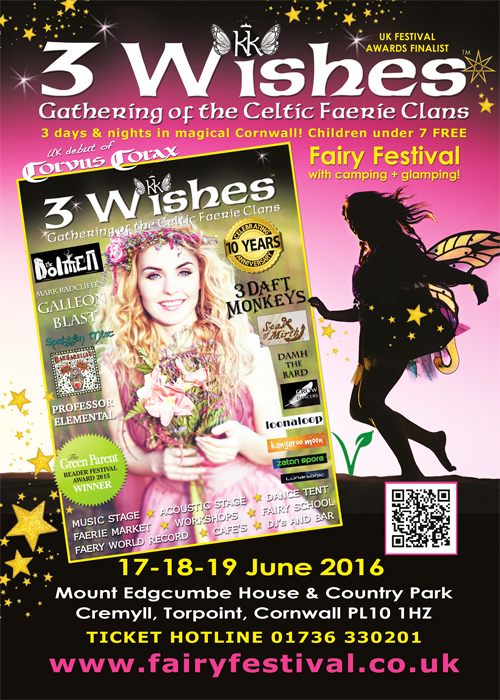 Welcome one and all to the gathering of the faery clans and the mortal realms in Celtic Cornwall. for three fairytastic days where humans and faerie folk can walk (or fly!) side-by-side in harmony,in celebration of the magical time of midsummer.